VIDBlaster Pro is a live video production software for professionals wanting to create high-quality video productions or live stream video to the internet. This desktop license lets you to install the software onto a single PC, allowing for multiple users without needing to purchase additional single user licenses. 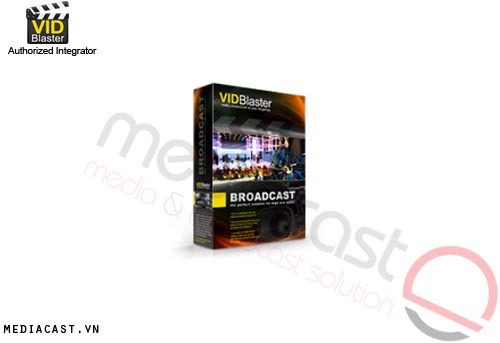 VIDBlaster features a module-based interface that lets you customize your productions and allows you to incorporate multiple live cameras, pre-recorded video, and video effects. It supports resolutions up to Full HD 1920 x 1080. 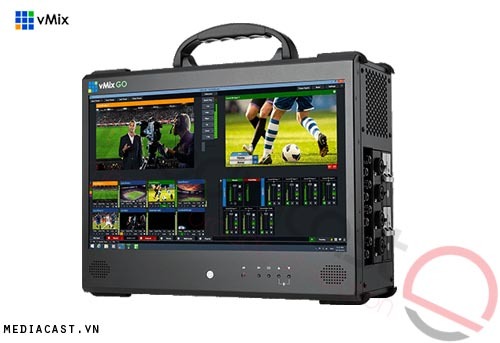 VIDBlaster Pro allows you to use up to 15 modules simultaneously, enabling a multi-camera setup with simultaneous streaming and recording, while allowing for multiple video players, overlays, video effects, and a powerful replay server. This makes the software a good solution for houses of worship, corporate meetings, conferences, sporting events, and other live events. VIDBlaster software is compatible with Windows XP, Vista, 7, and 8. 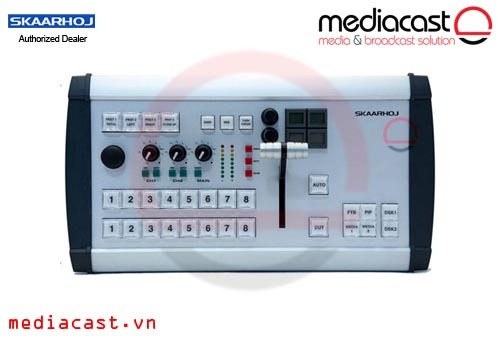 The VIDBlaster interface is made up of modules. Each module performs a specific function, and the modules can be chained together in different ways according to your required workflow. 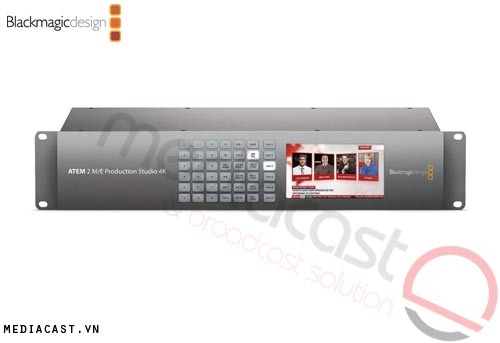 A typical workflow has modules for capturing video and other external sources at the beginning, video effect modules in the middle, and streaming or recording modules at the end. 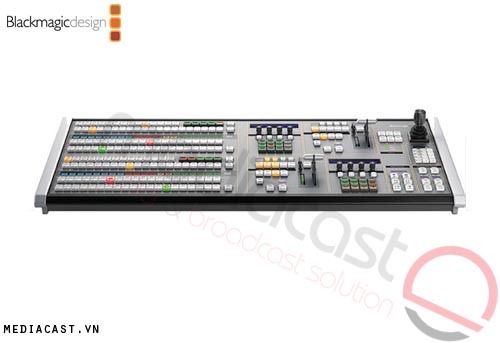 VIDBlaster Pro supports the use of up to 15 simultaneous modules. 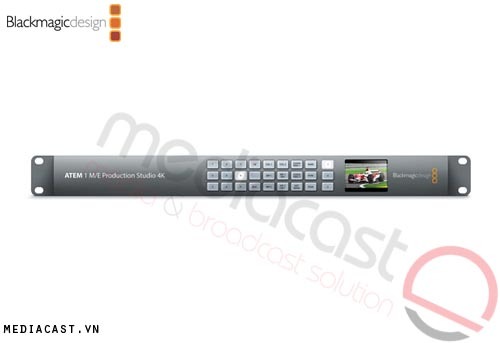 The Video Effects Module allow you to take one or more video sources and apply video filters to them. Output video to applications such as Skype and Google Hangouts. 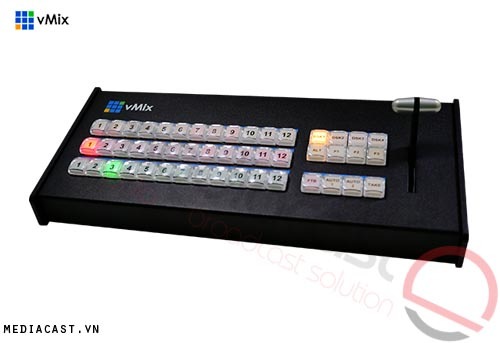 The Video Out Module can be used to send video to PC video/graphics cards as VGA, DVI, or HDMI signals, depending on the card used. 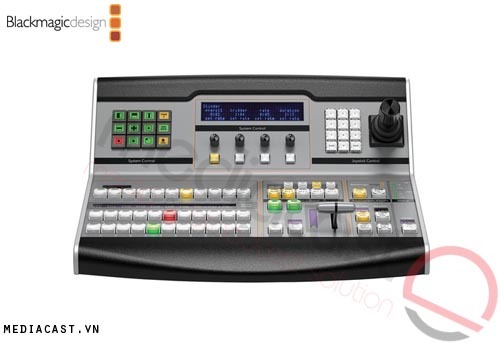 You can also send video to Blackmagic Design Decklink or Intensity devices as composite, Y/C, YUV component, SDI, or HDMI, depending on the device used. Another option is to output to the VIDBlaster Virtual Video Device (VVD), which is a software interface which emulates a webcam, allowing other applications running on the same PC, such as Skype or the Adobe FMLE, to accept video from VIDBlaster the same way they would when connecting to a webcam. VIDBlaster plays most popular and professional video and graphic formats. 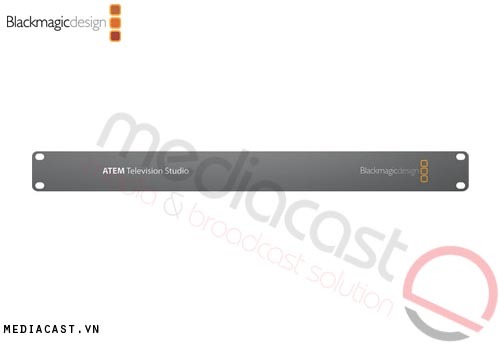 Supported formats include .avi, .mov, .mp3, .mp4, .mpeg (I & II), .mxf, .wav, and .wmv. It also supports still images in .bmp, .jpg, or .png formats. 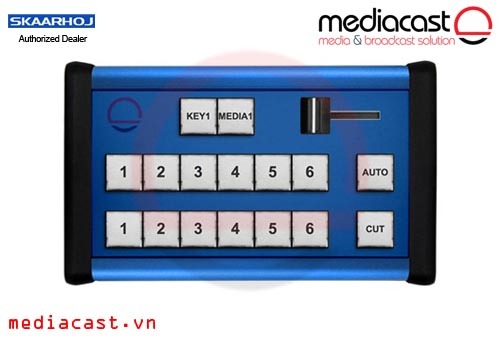 With one click, you can record video to your hard drive in either MPEG2 DVD or MPEG2 Master output settings. MPEG2 DVD records in YUV 4:2:0 color sampling, with a variable bit-rate of 5 Mbps and a max of 8 Mbps. It records in long-GOP, with IBP frames. The MPEG2 Master setting records in YUV 4:2:2 color sampling, with a variable bit-rate calculated at 16 bps multiplied by the width and height of your video. It records in all-I frames. 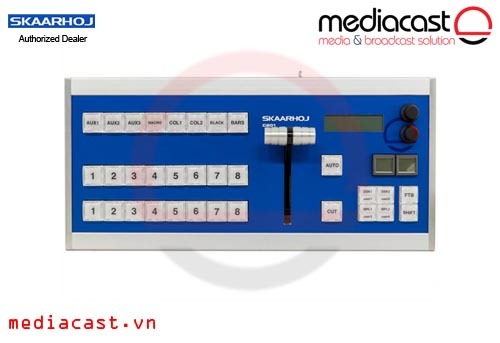 Both video output settings record 2-channel, 16 bit linear PCM audio at 320 kbps and 48 kHz in the MP2 format. You can stream video in either VP6 or H.264 compression. Your stream quality will depend on your bandwidth and internet speed. 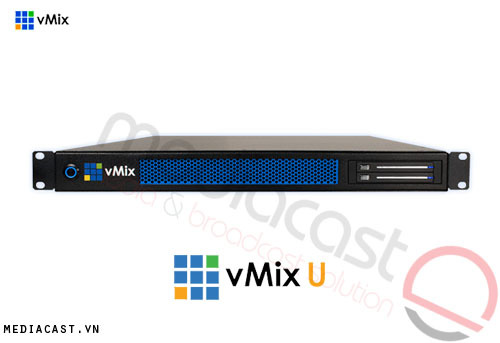 You can stream to a Windows Media Server, Network Port, Flash Media Server, or to a Virtual Video Device (VVD). You can also stream directly to a supported Content Distribution Network (CDN) including Bambuser.com, Justin.tv, Livestream.com, and Ustream.tv. Maximum Flash/RTMP streaming bandwidth for VIDBlaster Pro is 1 Mbps.